Stretch Film is the most cost effective way to secure your products safety in transportation; individually protecting each pallet preventing product loss and damage to your goods. 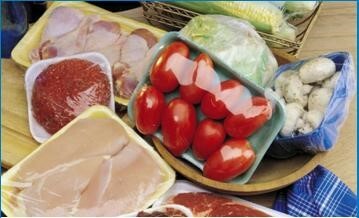 With the various sizes and gauges we have to offer, we are certain we can meet your packaging needs. Hand stretch film is considered any stretch film roll that is easily applied by hand. Most hand stretch film rolls weigh less than ten pounds. 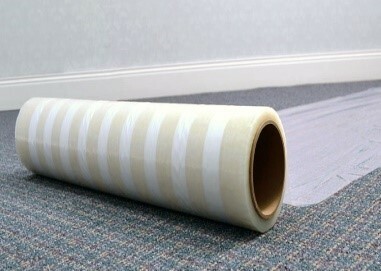 … Hand stretch rolls can be applied with or without a stretch film dispenser. Hand films available in widths of 12” though 20.” Gauge range 25 through 120. Machine stretch film often refers to the length of the stretch film roll. 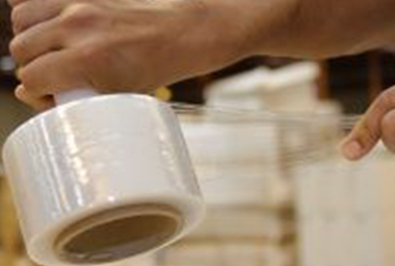 Machine stretch film rolls are commonly available in 5,000 ft. to 1,200 ft. rolls. The standard core size to fit most stretch wrap machines is 3 inches. Machine Films available in widths of 10”, 12”, 20”, and 30.” Gauge range 39 through 150. Narrow width films allow an easy way to secure small items without the hassle of tape adhesives, strapping, or strings. Forming a hold on you packaging needs; protecting it from damage. Narrow width films available in widths of 3” and 5.” Gauge range 45 through 120. This family of films is user-friendly, strong, bioriented, has anti-fog properties and is perfect for a wide range of fresh product packaging retail application. The innovative crosslink provides strong, durable seals and excellent shrinkage. 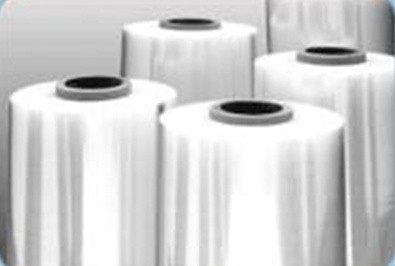 The composition of this film enables outstanding performance on flow pack machines even at high rates. 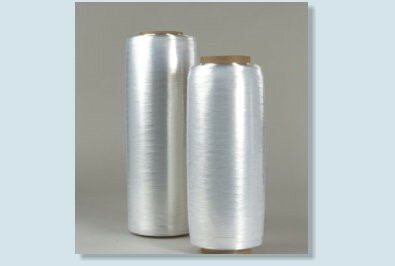 Most polyethylene shrink film over 4 to 6 mils in thickness is used for industrial or marine shrink wrapping applications. 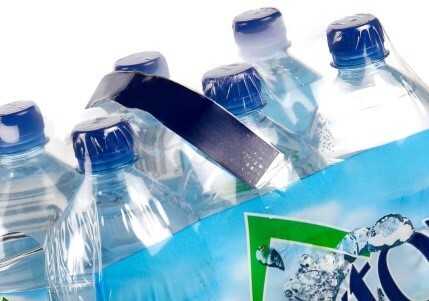 Cases of water bottles and canned goods are commonly wrapped with a polyethylene bundling film. Carpet Protection Film protects up to 45 days with clean removal. It can be used for construction, renovations, model homes & vehicles, showrooms, stairs, parties and much more.